Halloween already? 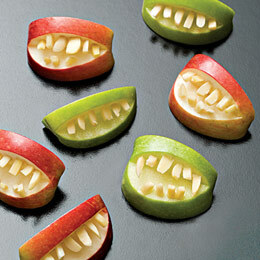 Here are some fun Halloween recipe ideas I have in mind for my family. Do you have any Halloween recipes? PS: Thank you for stopping by!